At i’move, you will find that we do things differently. We don’t just fix the problem, we evaluate you as a whole person so you can find the best possible way to become better. We can help you improve your physical stamina, eat healthier, and think more positively about you and your body. We offer holistic, hands-on physical therapy, customized athletic performance training, and comprehensive wellness solutions to get you living and feeling your best. Our name reflects our desire to help you embrace an active and healthy lifestyle. The “i” represents your body and unique goals. The “move” signifies the truth that daily movement can transform your life. Our name allows us the creative expression of combining these concepts with the conjunction “i’m.” Having a name that allows you to tell your story puts you in charge, empowering you to be better. Here, you will find yourself supported and empowered to better yourself, whether you are performing at the highest level of your sport or simply enjoying the activities of life. Meet our team by clicking on each of our department buttons below. If you are or have been a patient you know we love our i’move socks. Check out this gallery of photos from our staff and patients that have traveled the world with their companion i’move socks. 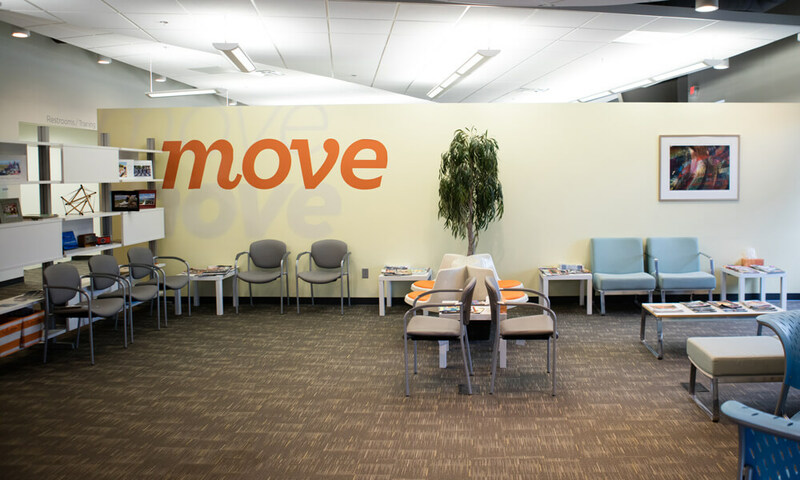 i’move offers learning opportunities for physical therapy, athletic training, and exercise science students. We are passionate about changing our community for the better and we love partnering with organizations with similar goals. Whether your an athlete looking to build strength and speed or just looking to improve your personal health and lifestyle, we have a class for you. Click below to check out of Fall 2016 classes.